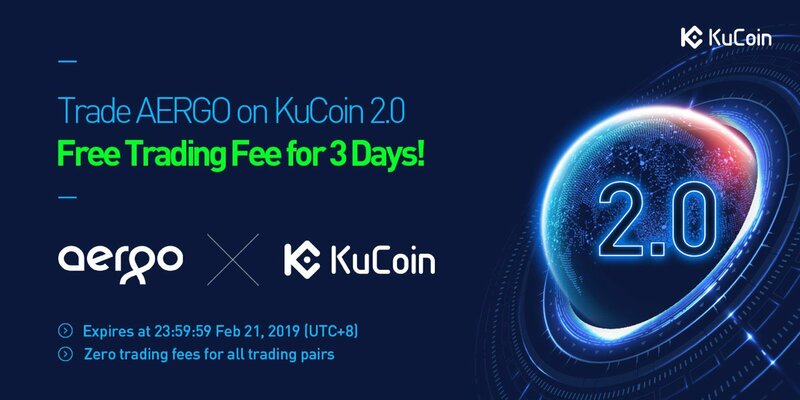 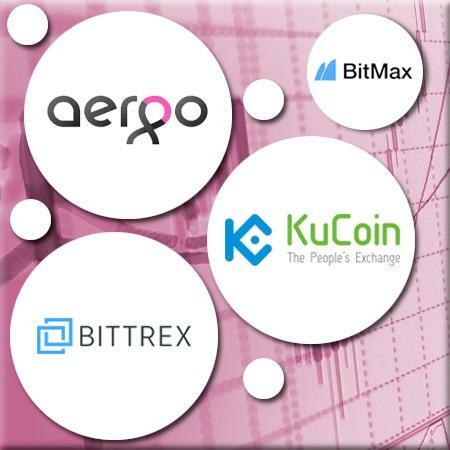 Aergo now trading on KuCoin, Bittrex and Bitmax! 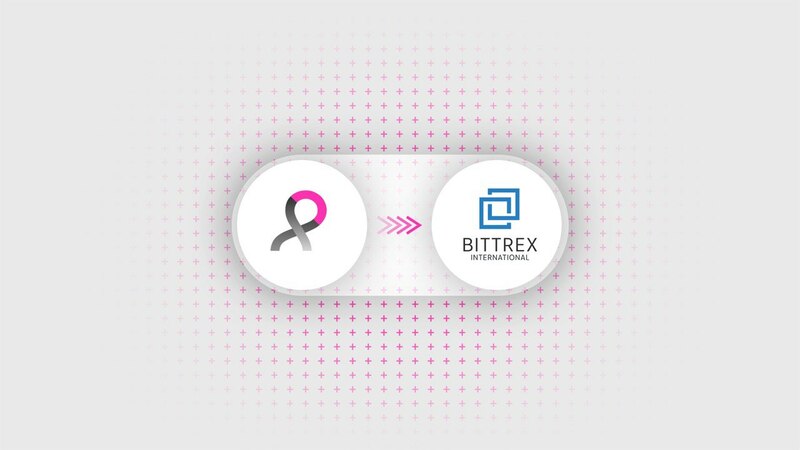 Looking forward to the what the team has in store for us in the coming months! 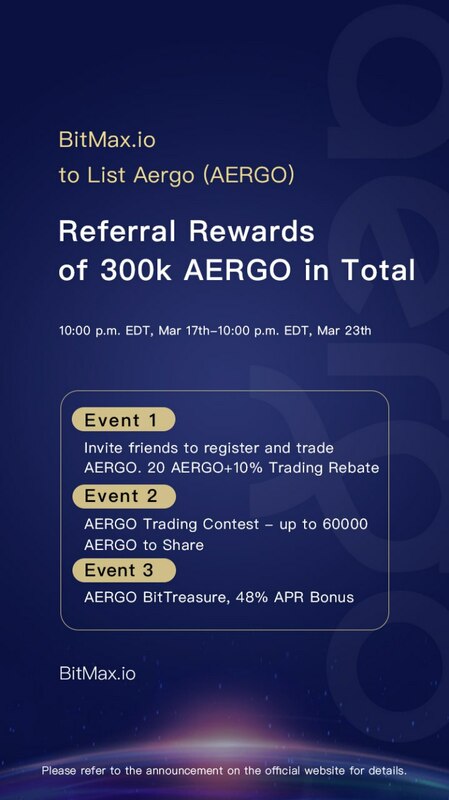 Aergo has been listed on Bittrex International! 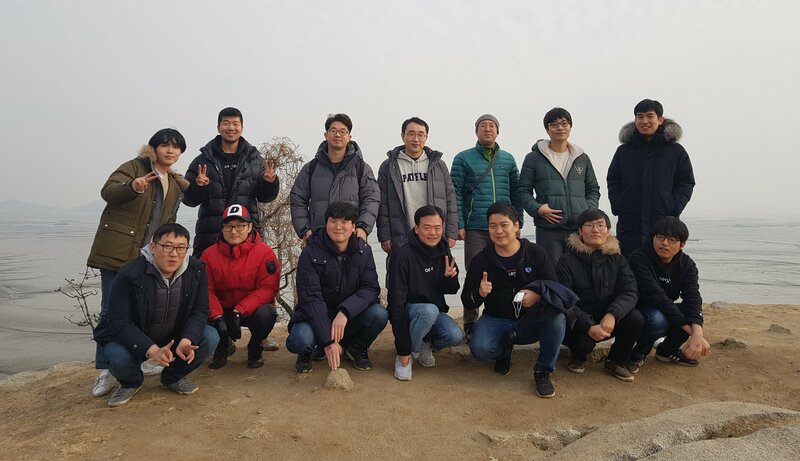 Part of the core development team working on Aergo from Seoul, South Korea! 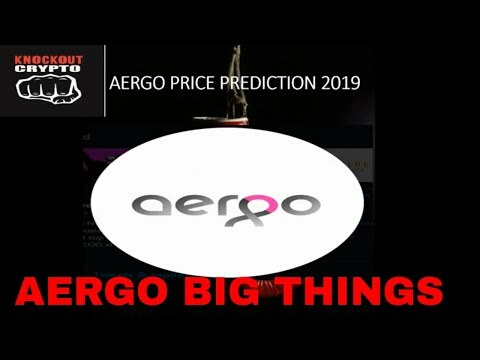 How does asset bridging and interchain communication work on the AERGO network? 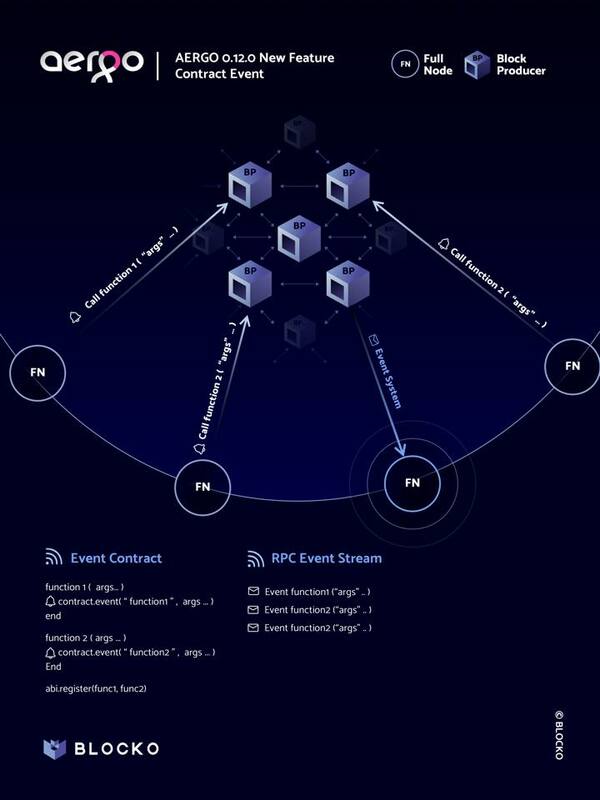 We explain how in a new article on our design for interoperability, the Merkle Bridge: a new interoperability design that is simple, decentralized, secure, and cost-effective. 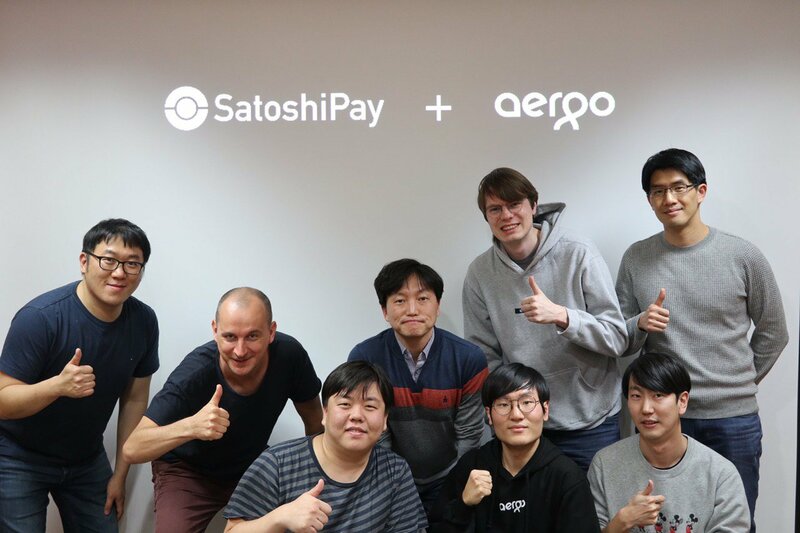 The AERGO & SATOSHIPAY Team in SEOUL! 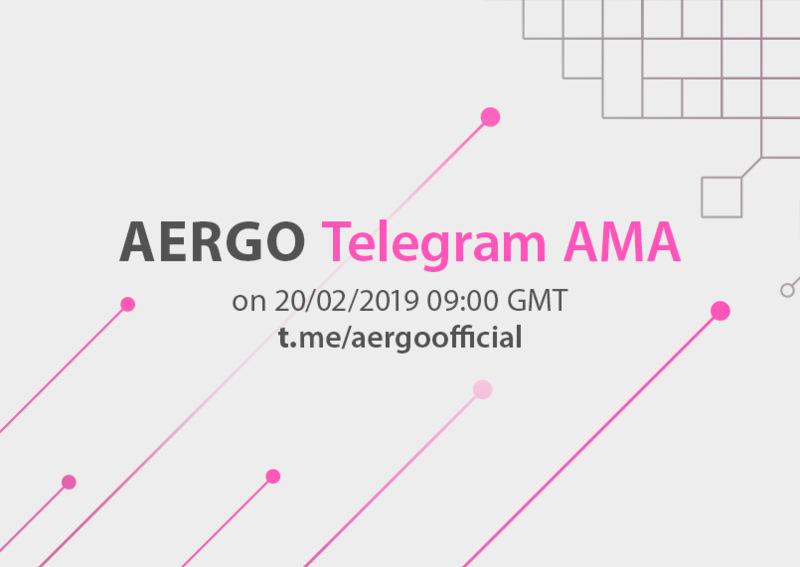 AERGO AMA Wednesday 9AM GMT - Join Us At Our Telegram To Learn More About The AERGO Mission & Ask Away! 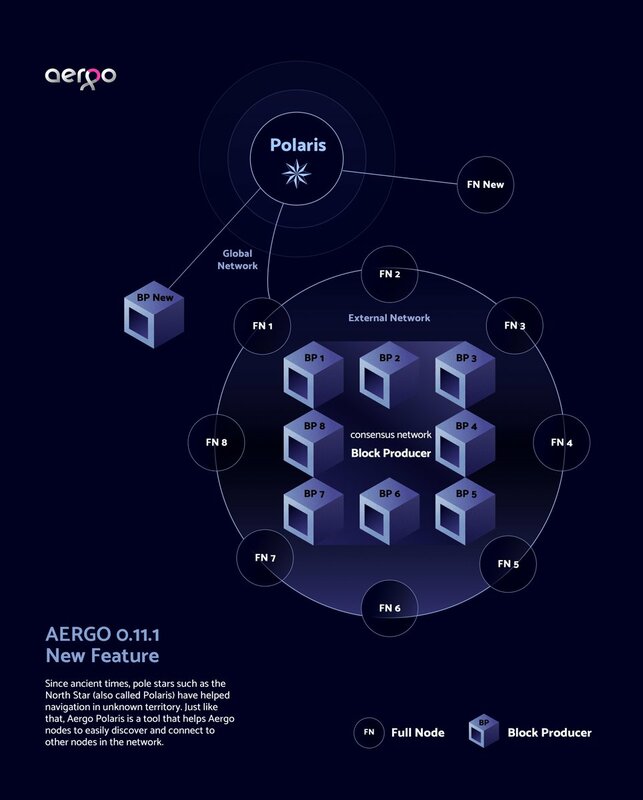 AERGO has a new server - Polaris! 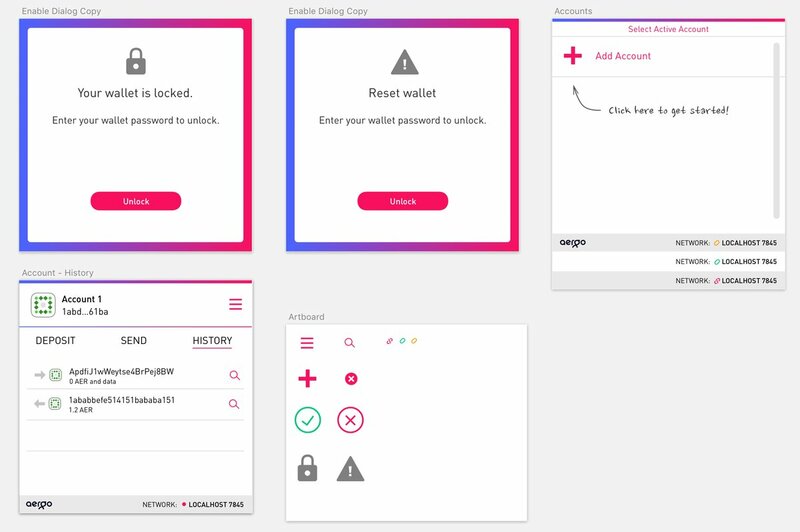 Paul Grau UX & Frontend at AERGO Tweets Design Work - Looking Good!